​that bring Bibles Stories to life. This 2.5 minutes can help introduce adults to the Gospel of Luke, the lectionary focus of the 2019 Liturgical Year. The USCCB website has the whole bible, plus daily readings, and study materials. Joyce Donahue provides a refresher course on major figures in salvation history through this series. James Campbell looks at the insights of Pope Francis regarding the Old Testament. 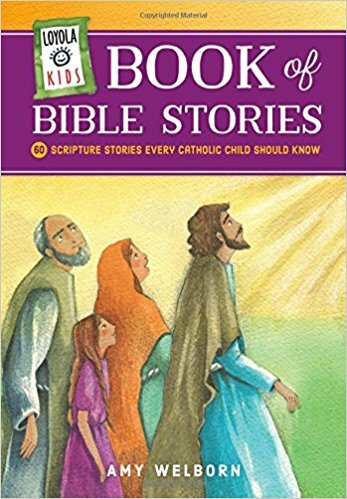 Joe Paprocki reminds us that when adapting Scripture stories for children, it is imperative that we remain faithful to Sacred Scripture and not change the essence of the stories we are relating. 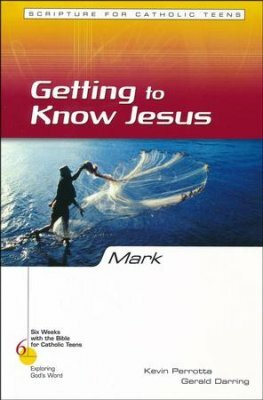 These Diocesan Library resources will help with preparation for a bible study session. This is just a start. There are shelves upon shelves of bible studies and scholarship. 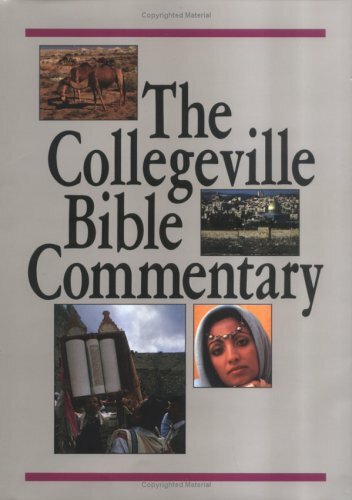 Commentary by leading scholars on each book in the bible plus a maps section. general editor, James L. Mays ; associate editors, Joseph Blenkinsopp ... [et al.] with the Society of Biblical Literature. Features individual commentaries on each of the books of the Old and New Testaments. Contains notes on each book of the bible, plus topical and commentary articles that examine the cultural, historical, literary, and religious issues of the scriptures as interpreted by Roman Catholic scholars. A New Heaven, A New Earth: The Bible and Catholicity. This groundbreaking book is an experiment in reading the Bible through the lens of catholicity: a consciousness of the wholeness that pervades all life. Each chapter examines an aspect of the natural world (determined by the biblical text itself) from the perspective of the principle(s) of evolution and ecojustice. A New Heaven, A New Earth thus leads to new ways of understanding and talking about the Bible, God, creation, and humankind. Great Men of the Bible: A Guide for Guys. From Mass to Mission: Homilies that Inspire. Presents a collection of homilies from Fr. Joe Fata, Pastor of St. Luke Parish in Boardman, that are poetic yet provocative... charming yet challenging... inspiring yet unsettling. When God Was Flesh and Wild: Stories in Defense of the Earth. From Home to Home: Finding Meaning in Mobility. by Justin Huyck Liturgical Press, 2018. This 3-session bible study for adults includes questions for group discussion. In a society where so many of us are on the move-relocating because of employment, to be near extended family, or even just to pursue a dream of living somewhere new-staying connected is a real challenge. The Scriptures invite us to discover God's presence in a new place and in the midst of a changing community. Passages from the Old and New Testaments offer lessons that are fresh and relevant today. Six Weeks with the Bible series is an inviting starting point for busy adults who want to study the Bible but don't know where to begin. Each guide is divided into six concise, 90-minute segments that introduce one book of the Bible. Edited by Scripture authority Kevin Perrotta, these Bible studies require no prior knowledge of Scripture, and all biblical text is printed in the guides, which means no additional study aids are required. This six-session bible study for adults focuses on the teaching of the prophets and Jesus as a way out of violence, weapons, and war. Learn to read the prophets, the gospels, and letters of Paul and Peter through the lens of the cross. 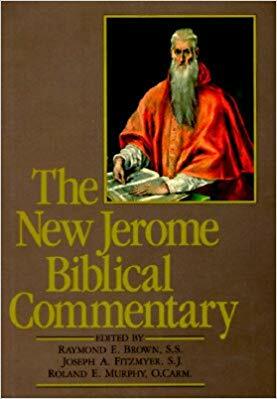 Includes discussion questions for groups and excellent Catholic commentary! 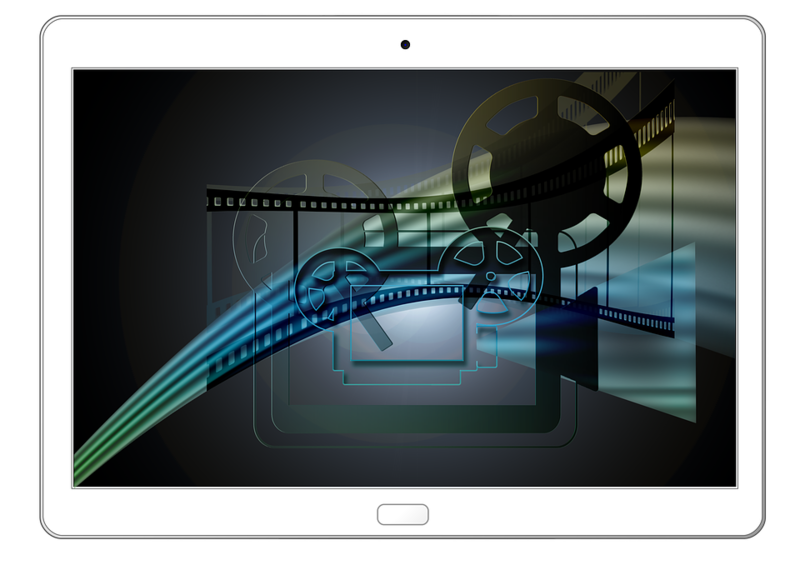 Little Rock Scripture Study series makes video, audio, and book presentations available for personal and group study. A12-week Bible overview for youth using storytelling, creative reflection, and dialogue. 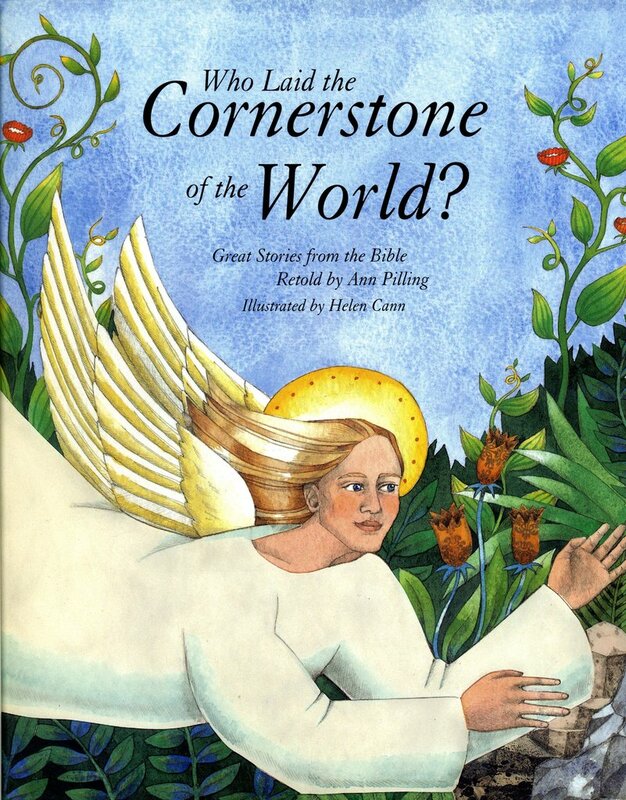 Through this story-based approach, students find meaning and identity in the biblical narrative. introduces high school students to different books of the Bible to help youth discern what Scripture means for their lives today. The series provides students with a clear explanation of Biblical text, group discussion questions to encourage faith sharing, opportunities for prayer, and a means to enter into conversation with God. 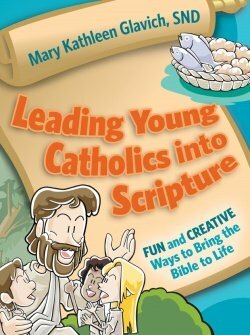 The flexible design of the series makes it ideal for youth groups, and the books can be used for youth nights, retreats, or Bible sharing during Lent and Advent. 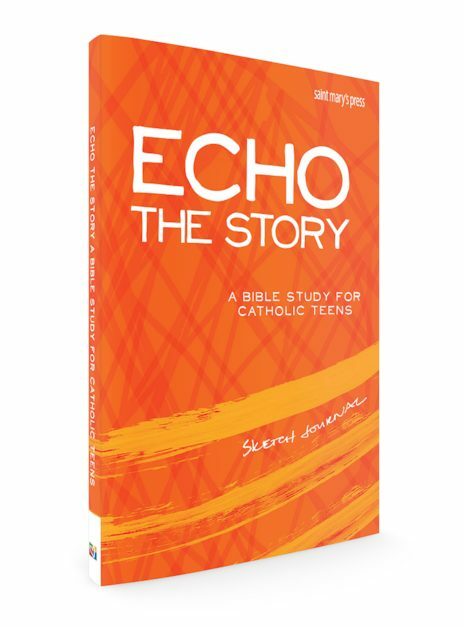 ​includes prepared sessions and preparation materials for youth ministers, teachers, and catechists; opening prayer rituals; reflections to help teens understand the Gospel from their own experience and concerns; and connections to Catholic teachings. 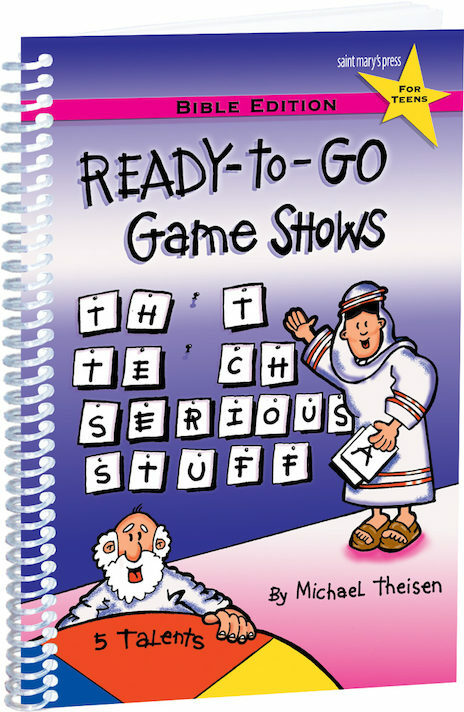 by Michael Theisen.Provides instructions for various interactive games based on popular game shows, which require minimal setup and few required materials and increase players' knowledge of the Bible. 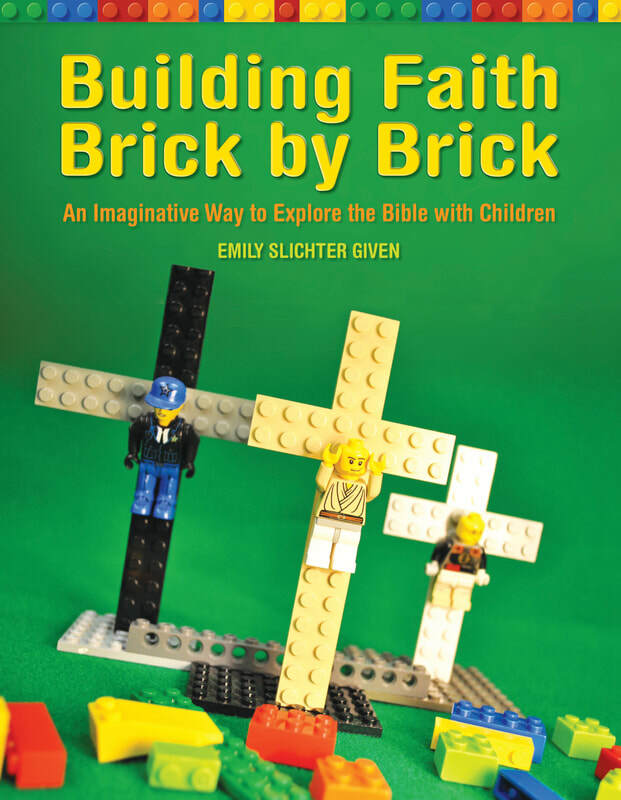 Offers a culturally relevant, hands-on way to explore faith stories with a broad range of ages. 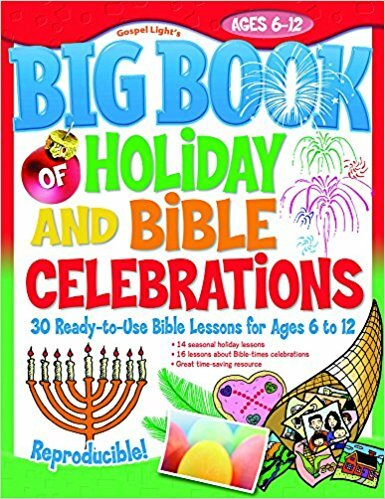 Big Book of Holiday and Bible Celebrations: 30 Ready-to-Use Bible Lessons for Ages 6-12. Provides children's ministry leaders and teachers with 30 ready-to-use lessons that can be used throughout the church year. 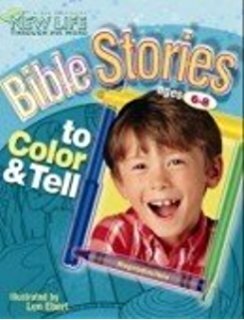 Includes season lessons on Thanksgiving, Christmas, Easter, Mother's Day, Valentine's Day, etc, and 16 lessons about Bible-times celebrations. 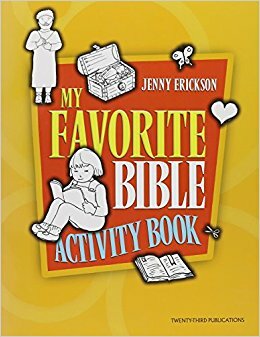 ​More than 100 reproducible bible coloring pages plus more than 100 activities that help kids retell bible stories from both the Old Testament and New Testament. Activities include story slides, 3-D scenes, bible time lines, board games, moveable characters, story maps, and more. ​Based on the Church year and in the order in which scripture is proclaimed during Mass. 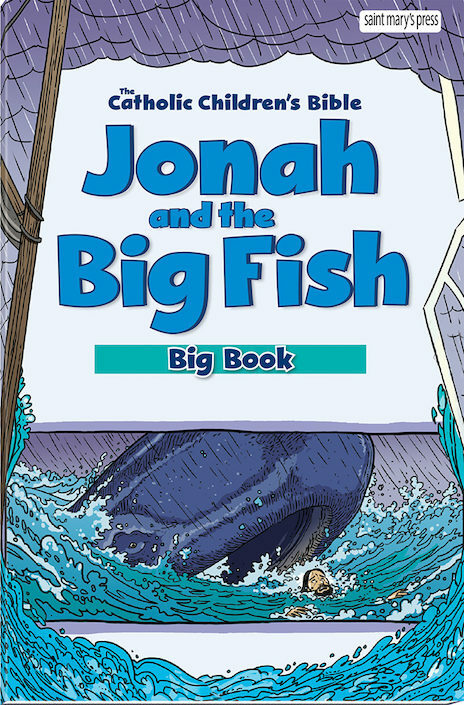 From the Creation to St. Paul, this illustrated book turns reading the Bible into an experience that draws children and families closer to each other and the word of God. ​Old Testament learning activities, including mazes, crossword puzzles, connect the dots for children in Grades K to 3. Follows a monthly format. Presents eleven stories from the Bible, retold and beautifully illustrated: Creation, Adam & Eve, Noah's Ark, The Tower of Babel, Job and His Comforters, The Fiery Furnace, Jonah, The Lost Sheep, The Good Samaritan, The Grain of Wheat, The Heavenly City. Packed with hundreds of exciting ideas to get children not just hearing and seeing, but doing. Includes dramatization, scriptural art, and prayer activities. "Big Book," measuring 14 in. x 21 in., is designed to be easy to read and hold in front of a group of children. At the end of the book there are a Glossary and Guiding Comprehension Questions. 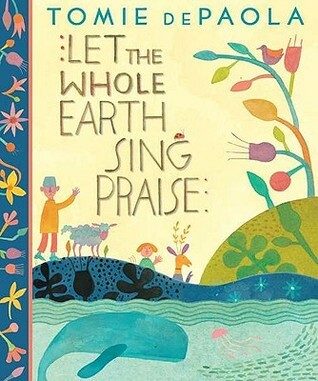 Inspired by Old Testament scripture, and folk art of the Otomi people, Tomie dePaola makes this book a delight to share.